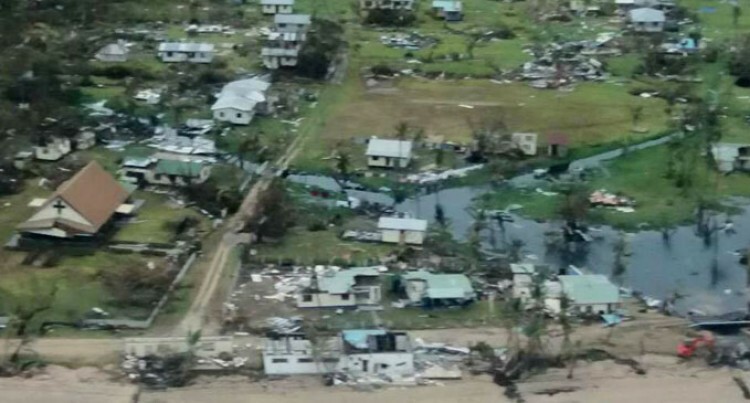 The Ministry of Health and Medical Services teams are on the ground on both Koro and Vanuabalavu islands, says Assistant Minister for Health Veena Bhatnagar. “They are providing proper health services to people affected by the monster cyclone, Winston,” she said. She said the health teams were working hard to provide the people with better sanitation on the islands. “We are worried about typhoid and dengue cases breaking out on the islands,” she said. Ms Bhatnagar said there are no confirmed cases of typhoid yet but, the ministry was putting in necessary controls. “I would like to advise people if they can at least build pit toilets and drink boiled water,” she said. Ms Bhatnagar confirmed that when one medical team comes back another team replaces them on the island.